Yesterday, I was driving along the motorway with tears welling up in my eyes. I was both SO happy, SO free and SO grateful that I’ve got this life of FREEDOM (yes, there’s THAT word again! 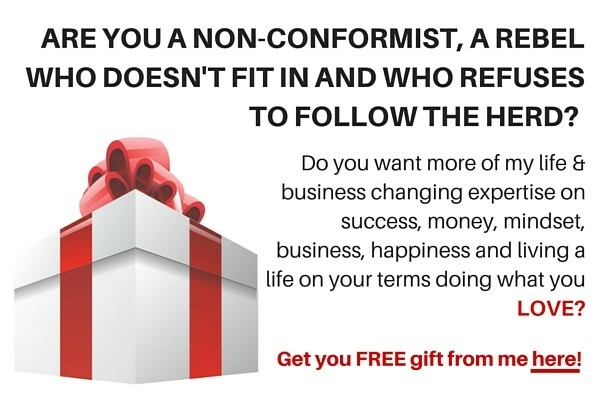 ), and at the same time it was mixed with tears of frustration; I WANT EVERYONE TO EXPERIENCE A LIFE OF FREEDOM, DOING THE WORK THEY LOVE, experiencing happiness every day and making money from their passions like it’s the NORM. I know, really, not everyone is cut out for it. They may want it but they don’t want to do the work to achieve it. As I was driving along I pictured the people I want to help. 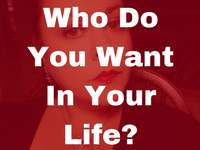 WHO they are, what they want, what they need and HOW I can help. Screw living a mediocre life! I was also thinking about the people I DON’T want in my life in ANY way – not even as casual bystanders. I’d rather lead and change 5 people’s lives than have an audience of 1000s who aren’t willing to give it their ALL. I know you might think you are giving it your all but none of us are. I know I’m not! I’m not satisfied with the level I’m at. And what about YOU? How much more time are you going to linger at the level you are at? I’m NOT hanging round at this level, and I don’t want to hang around people who are happy to settle. Set your mind on success and get serious. And if you aren’t serious, this is my invitation for you to leave please. If you are reading this via my email there’s an unsubscribe button at the end and there’s an unfollow button everywhere else. 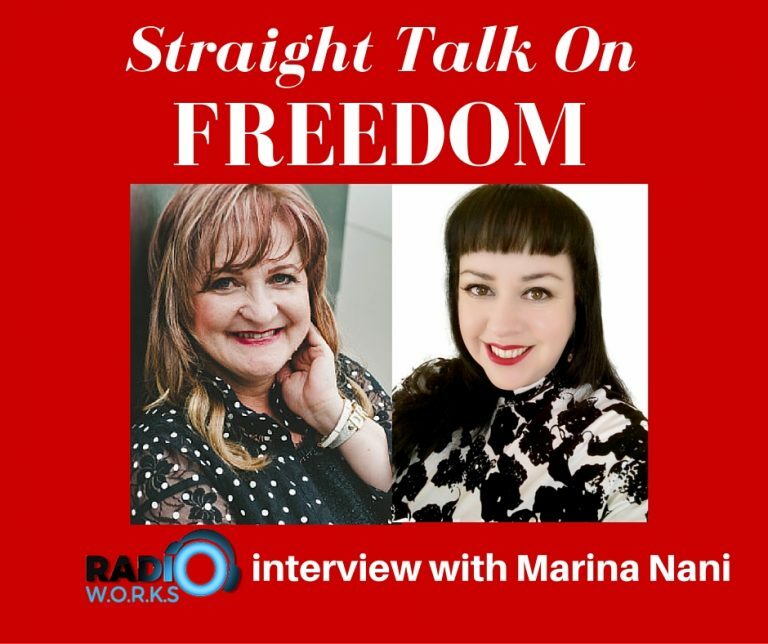 If YOU KNOW that you are born for a bigger life than the one you have now and you are COMMITTED to your success, no matter what, then make sure you tune into my interview with Marina Nani from Radio W.O.R.K.S where I talk about…. 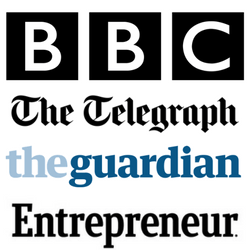 My story of I want from a depressed 9-5 worker to setting up my first business and how I’ve been following my passions since – NEVER be afraid to re-invent yourself. 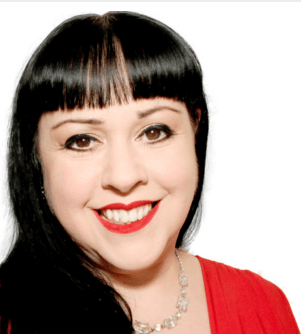 How to choose FREEDOM every day and how to STOP being a victim of our circumstances. 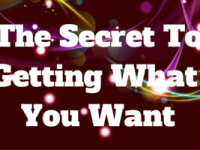 How to take action and get momentum towards the life you want! 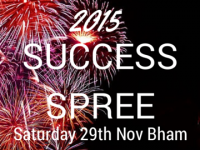 How NOT to follow blueprints and systems when creating your success and how I keep thing simple, yet POWERFUL! 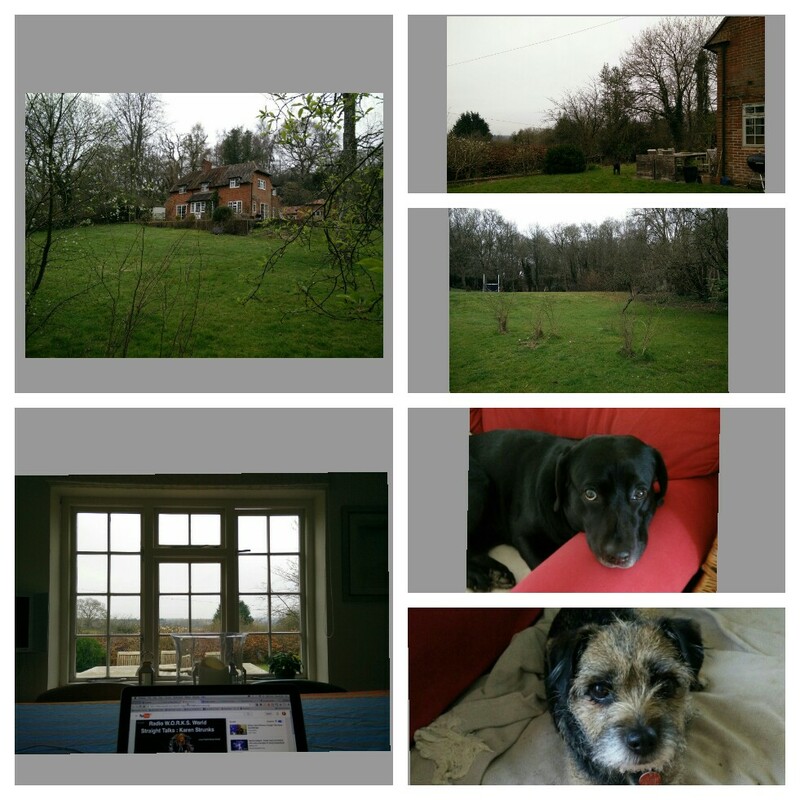 This morning I woke up to beautiful Berkshire countryside as I hit the next chapter of my laptop life looking after a 4 bed former-farmhouse high on a hill with wonderful views. I’ve got 2 (actually really well behaved!) doggies to keep me company too! 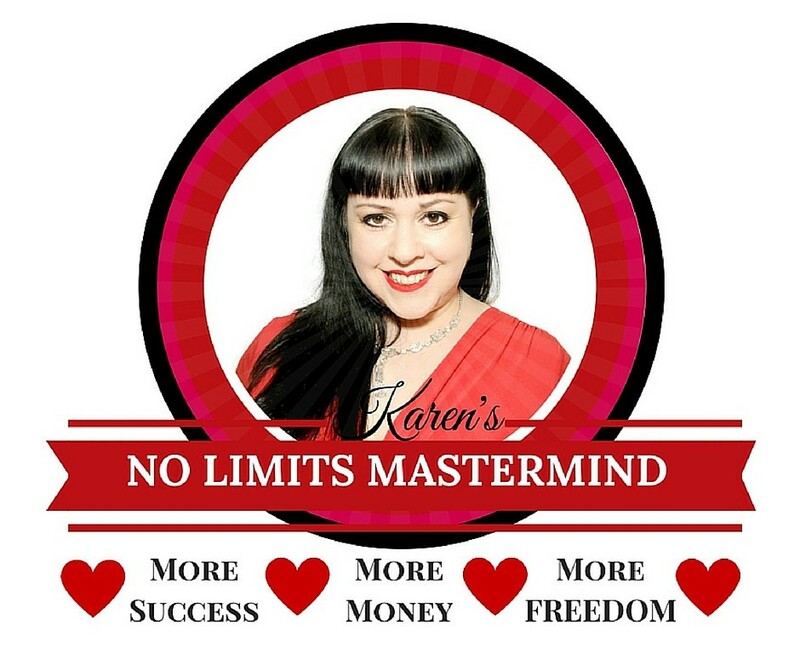 GET MY HELP in creating YOUR life of freedom make sure you don’t wait another day and join my NO LIMITS MASTERMIND; more success, more money, more FREEDOM! You will get everything I know and have done myself to create my life of freedom, doing what I LOVE whilst making money on MY terms.